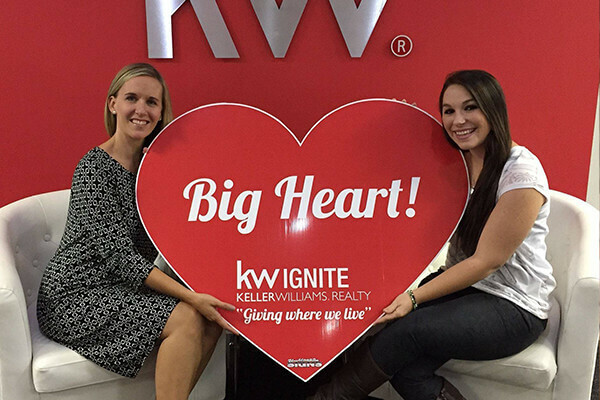 Keller Williams Realty is an international real estate franchise company with more than 183,000 real estate agents, operating in 721 offices across the globe. 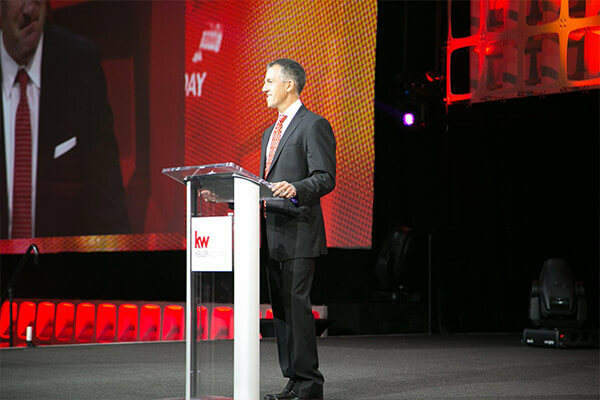 Founded in 1983 by Gary Keller and Joe Williams, Keller Williams has been among the fastest growing real estate franchises in the industry since its founding. Our mission is simple: to build careers worth having, businesses worth owning, lives worth living, experience worth giving, and legacies worth leaving for our associates. With more than 800 offices worldwide, finding an office near you is easy.